The Impact design language based new cars such has Tiago, Nexon and Hexa has completely changed the brand perception in customer’s mind for Tata Motors featuring more refined engine, Value-For-Money tags in their respective segments and gaining increased reputation during the recent times. At a times comes, when the brand is gaining more populairty and market share, also some enthusiasts are eagerly waiting for the JTP version of their respective models of Nexon and Harrier. The report emerges that Tata cars are silently losing its features again-and-again which is truly frightening for new Tata car buyers. In 2018, Tata Hexa took the biggest hit and loses a lot of essential features from the base, mid and full-options. Tata Tiago with wheel well cladding (Reference Image). 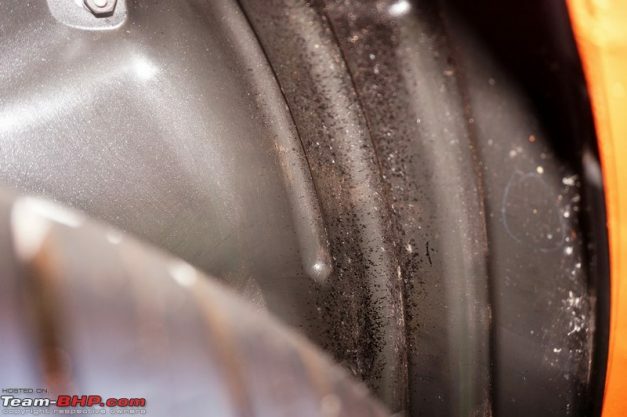 Making things worse, the Hexa is not the only Tata product to lose a few features last-year. The Nexon and Tiago were victims too. 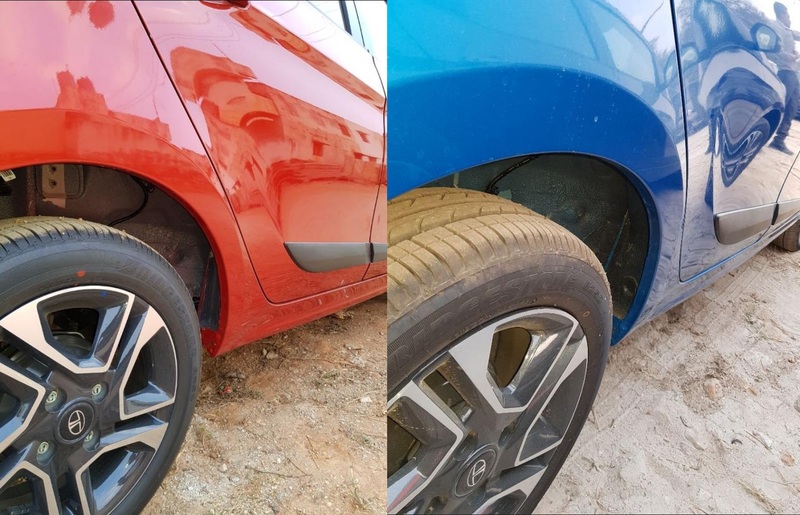 Fast forward to this-year 2019, now a Team-BHPian named Mohamed Fardeen has noted the deletion of wheel well cladding at the front & rear of 2019 Model Year Tata Tiago which he says, even the dealerships weren’t informed! Such cost-cutting move repeatedly by Tata Motors is not welcomed by Tata Motors fans & buyers!